I bought an Asian lathe chuck once. It proudly carried the "PC" brand. It was sold by ipstool down in the LA area. I liked it just fine. It cost a bit more than the one you show on ebay, and this was probably 2006 money, but I'm here to say finding a cheap Asian chuck can be done successfully. I have a feeling that the image is actually a 3-D model, and not a photograph. Then again, a model would probably not have the imperfections. Last edited by PStechPaul; 04-04-2019 at 01:29 AM. As a holder you probably couldn't get anywhere near as good as that one is for that price. And I'm not saying that one is good- you just don't know until you use it. I've had some Chinese chucks in my hands and most seem quite decent as far as slop goes- and most feel a little rough when adjusting them. That part seems like it's correctable by taking it apart and fully deburring and cleaning it. That's the kit part of buying stuff like this. 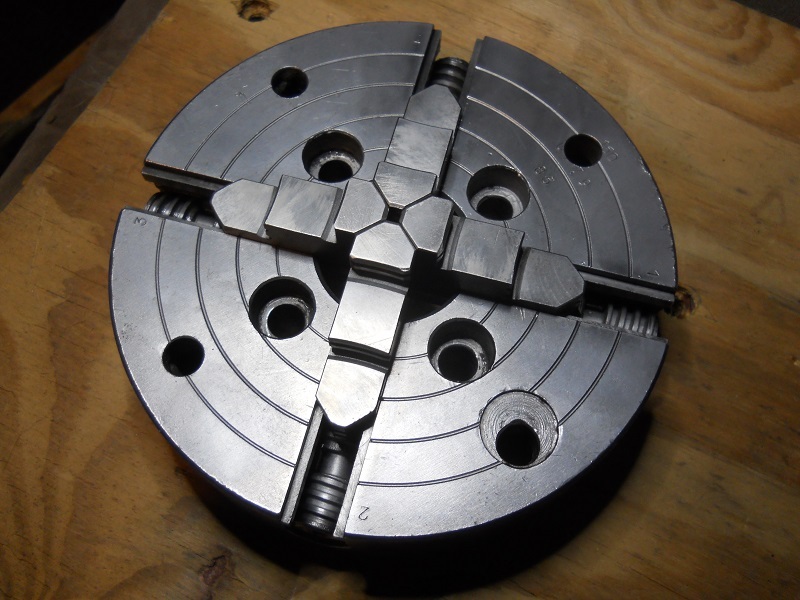 One thing you won't know is whether it will center stuff at all diameters that it's capable of clamping. It might center quite well at some diameter of work piece, and be way out at other sizes. And it may not repeat. I guess it would depend largely on how well the scroll is made, and how well the scroll is held in the chuck body. It's probably a worthwhile gamble if you have to count your dollars. Of course if the combination of your rotab and the chuck becomes too high, then the whole thing is pointless. I certainly like to keep my rotating holders low profile, and I'd rather have jaws sliding in slots on the rotary table itself to hold work. I realize this pretty much excludes the idea of self-centering, but does allow for precise centering because the jaws would be individually activated. Looks even cruder than the SAN OU/SANOU brand commonly seen in chinese lathes. Last edited by MattiJ; 04-04-2019 at 03:24 AM. I have a three jaw Bison on one of my Logan lathes and keep a four jaw on the other Logan for convenience. I bought an inexpensive CDCO for the second lathe and it's as accurate as the Bison. I remember when I bought a Bison because it was the cheap import I could afford! At the museum, one of the 5", 125mm three jaw chucks is made by HUHHOT MACHINE TOOL ACCESSORY in China. 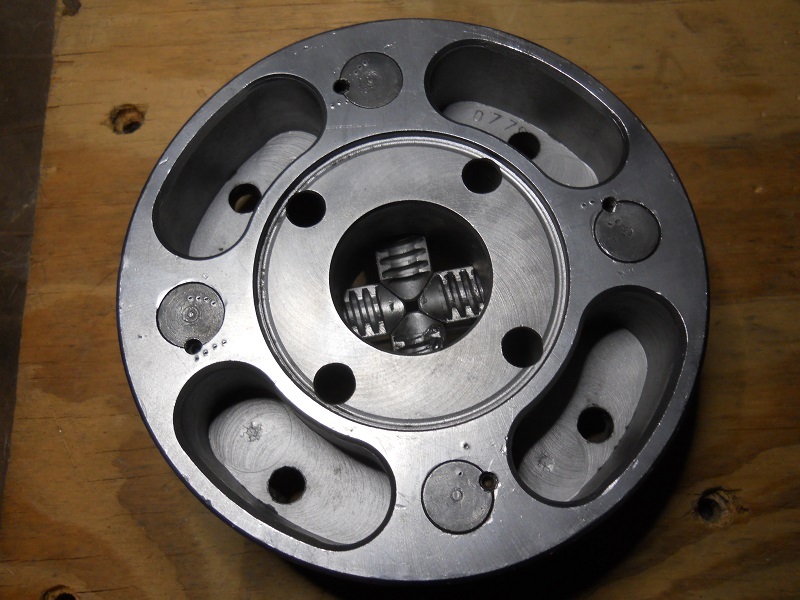 It compares favourably with The Pratt Burnerd British made chucks and the Toolmex Polish chuck that we have. They seem to have disappeared, although our example is a standard design as soft jaws are readily available. Ignoring all the Jingoistic comments, because they are just that and nothing else. 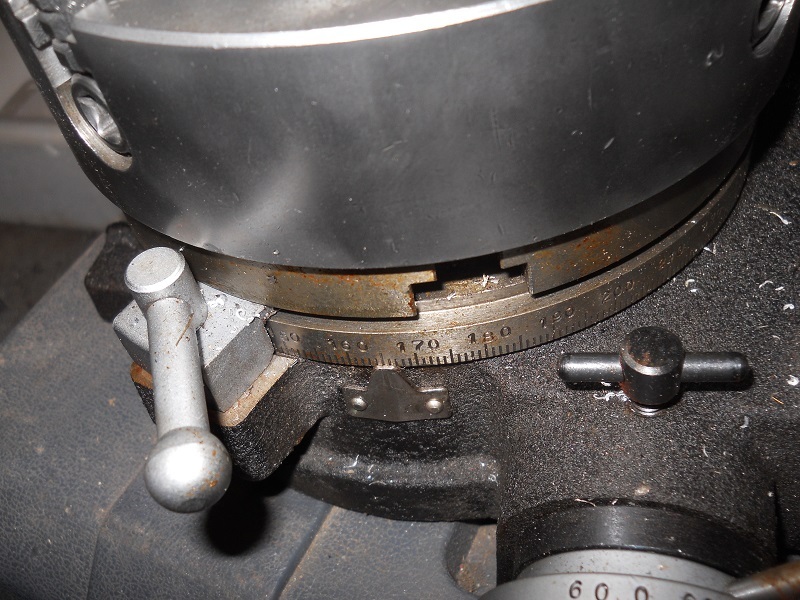 This is not the ideal chuck for use on a rotary table. 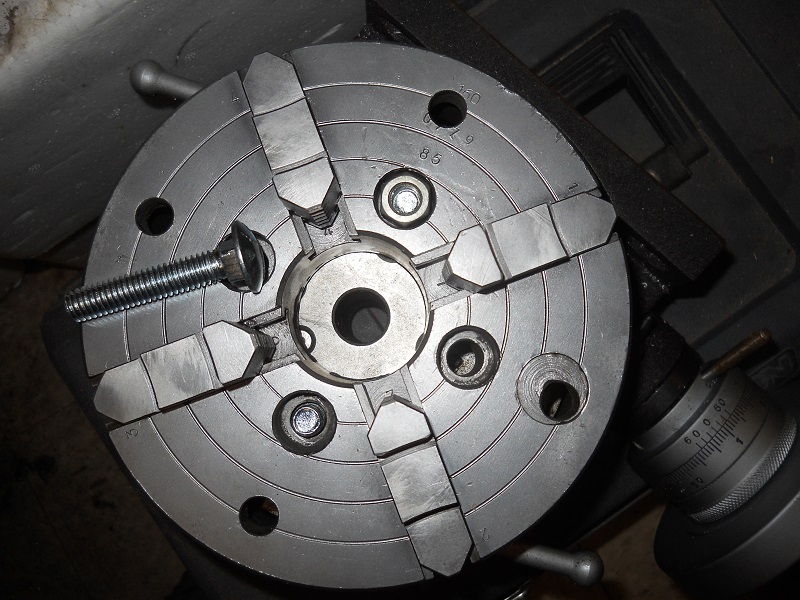 A four jaw independent chuck allows you to centre the feature that you are milling the radius around. A self-centering three jaw doesn't. Only get the self-centering chuck if you plan on repetitive low-precision jobs on symmetrical items. The independent jaw chuck is far more versatile for most work.